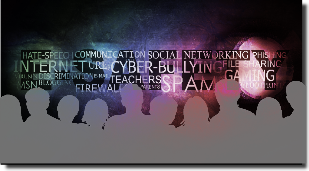 The online world presents many opportunities for young people but it can also be a threat. Staying safe online is a fundamental part of your school strategy in terms of key messages for pupils, staff and parents. Ofsted’s “Inspecting E-Safety” Report recommended that schools, “Provide an age-related, comprehensive curriculum for e-safety that enables pupils to become safe and responsible users of new technologies” and also “Systematically review and develop their e-safety procedures, including training, to ensure that they have a positive impact on pupils’ knowledge and understanding”. Our support packages and presentations cover the latest requirements stated in the DFE’s statutory guidance ‘Keeping Children Safe in Education‘. We offer a wide range of safeguarding products and can work with your school in order to deliver effective e-safety training and support. 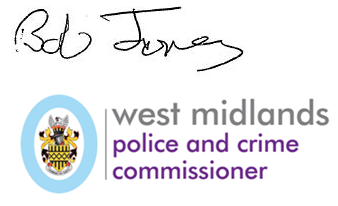 Businesses – We are now rolling out our E-Safety presentations to businesses in the Midlands. Contact us to find out more. “I very much enjoyed my visit to the school, and it was excellent to see some of the work being done to help make sure children stay safe when they go online. They were clearly very responsive to that approach & the information they were given, and of course that’s crucial in making sure that the lessons stay with them, once they leave the classroom”.